The world of work is changing faster than ever. There are any number of reasons for recent economic shifts, but the bottom line is this: a number of industries that have thrived in the past—such as mining, retail, and transportation, for instance—now face an uncertain future. We believe that it’s better to be prepared for change than to be caught off guard. 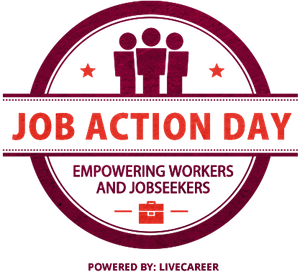 And for this year’s Job Action Day, we want to empower workers from industries that are losing jobs to use their transferable skills to find exciting new opportunities in related fields. 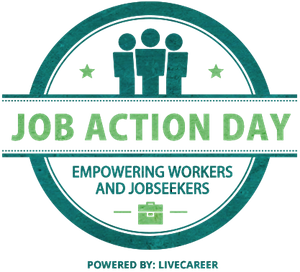 We need your help—and your stories!—to make Job Action Day a success. Whether you’re someone who has made a successful career pivot, or a blogger or career expert with actionable insight to share about how workers can upgrade their skills, or reframe the skills they already have, we definitely want to hear from you. 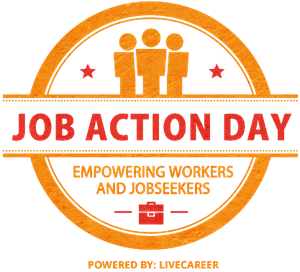 Join us and help make this year’s Job Action Day the best one yet!